It’s always been a dream of mine to be in a Gallery in Santa Fe, New Mexico. I’ve now been invited to become part of the Shidoni Gallery family, and couldn’t be happier. 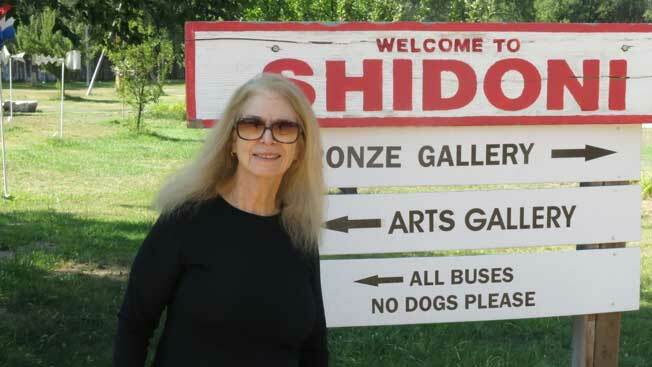 Shidoni has been a world-famous foundry and gallery, in New Mexico, since 1975. As it so happens, my husband Gordon’s cousin Jon Bedford, who passed away 16 years ago, also shows at Shidoni. Don’t you love synchronicity!!! He was an amazing sculpture, and some of his pieces are still featured there. So, here we are, cousins in marriage, and we are showing together. Isn’t life amazing. 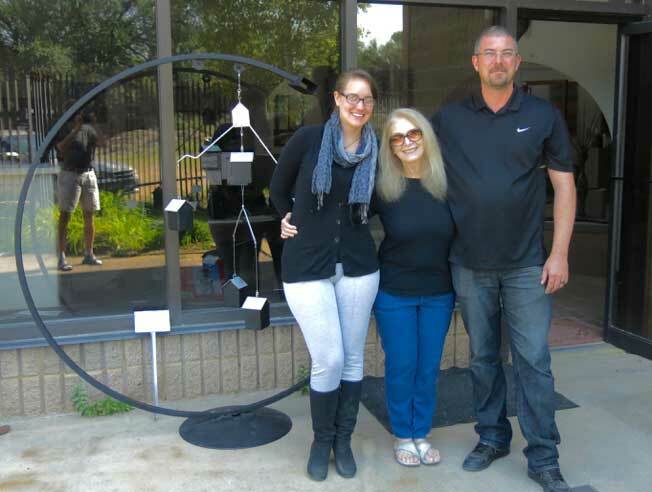 Meet Jeremy Hasted, Manager and Cory Koomoa, Art Consultant….my extended family at Shidoni. It’s going to be a wonderful association and I’m very happy to have a foot in Santa Fe.